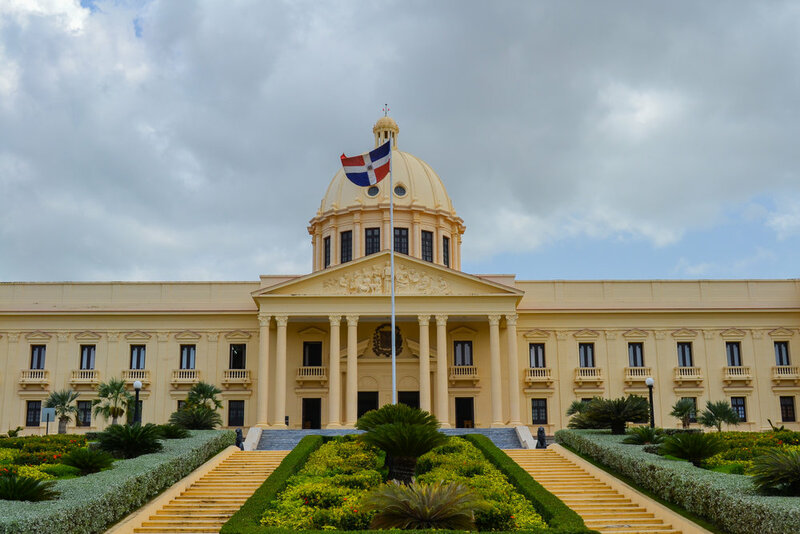 While the Colonial Zone of Santo Domingo has a large number of tourist attractions, they are not the only things to see in Santo Domingo. The city also holds three additional wonderful sites that are outside of the Colonial Zone. The best way to see these three places is to either go on a tour with one of the private tour guides loitering around the Colonial Zone, hire a taxi to take you around, or join a tour. It would also be possible to probably rent a car and drive yourself around as well. In my case, I asked the hotel to hire a driver to take me to these three sites. The hotel was able to negotiate with a driver to take me to each of these three sites, wait around for a bit, and then return me to my hotel for a total price of $25 USD, which I paid at the end upon being dropped off at the hotel. 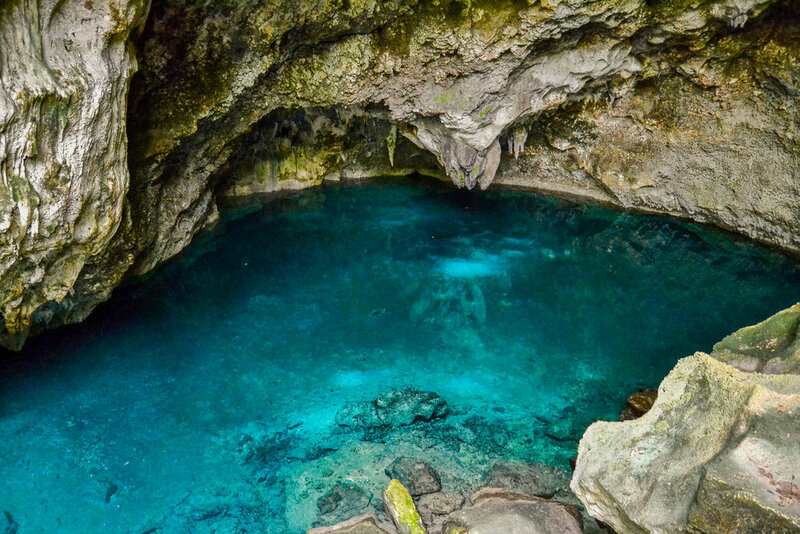 Los Tres Ojos is a limestone cave that houses three lakes which are underground. 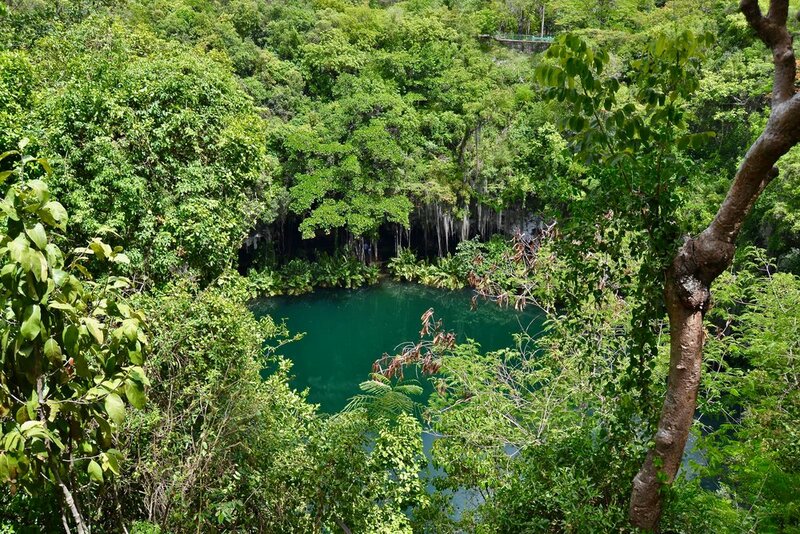 They are all easy to access, but the most beautiful, Lago Los Zaramagullones, must be accessed by a boat that is manually pulled along a rope to the other side within the cave it is located in. 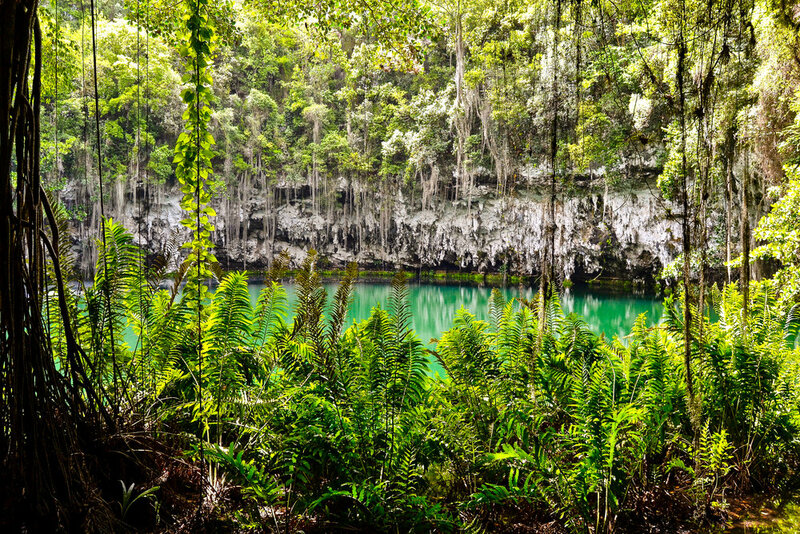 While getting to Lago Los Zaramagullones is free on the rope-pulled boat is free, it will cost the equivalent of $.50 (USD) to get back, so it best to bring small bills in Dominican pesos to pay the fare. 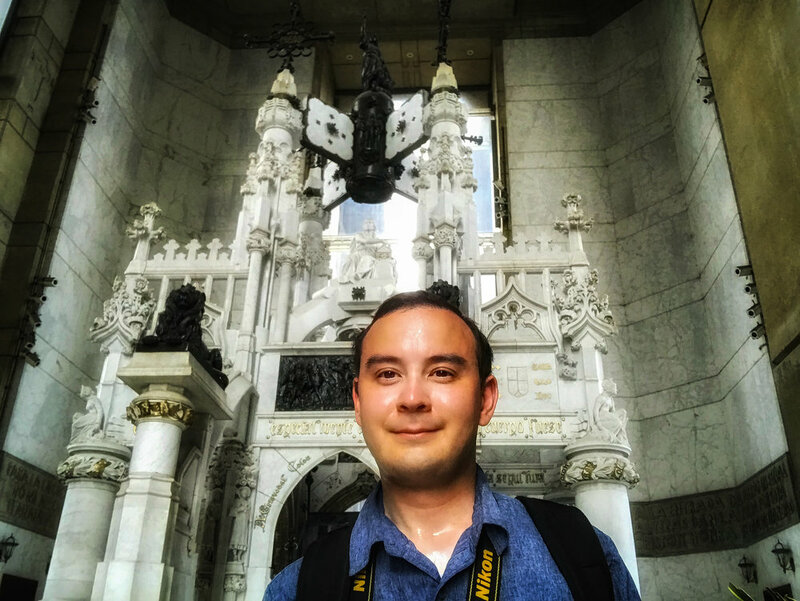 There are a lot of stairs that must be climbed to access the lakes, and it can be very humid down there in addition to the humidity above ground, but it was definitely worth making the trip, and I'm very glad I did it. The Columbus Lighthouse is a monumental lighthouse that was started in 1986 and finished in 1992 to commemorate the 500th anniversary of the discovery of the Americas. This is a massive structure that has a dual function. 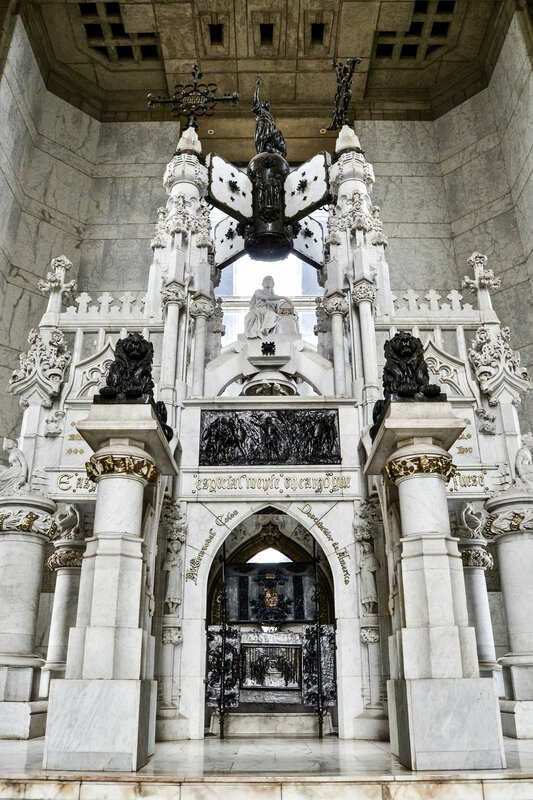 First, it functions as a mausoleum since it holds the supposed remains of Christopher Columbus, but this is debated since other places also claim to have the explorer's earthly remains. Second, the structure also serves as a museum that features a variety of items relating to the age of discovery. Interestingly, unlike a typical lighthouse, this one is in the shape of a large cross in order to symbolize the Christianization of the Americas. Because I was on a bit of a time limit with my driver, I could not spend as much time as I would have liked here and had to rush a little bit, but it is very easy to spend an hour or so here. This was the last stop that my driver took me. It was not possible to enter, so he just pulled his car over, I went across the street, and took a couple photos through the gate. Since the National Palace holds the offices of the President and Vice President, it has heavy security, but if you ask, the guards probably will let you take a few pictures through the gate without any issues. Once I was finished here, the driver returned me back to the hotel, and I paid him the agreed-upon price of $25. The next time you visit Santo Domingo definitely consider visiting these three places. Even though they are all located outside the Colonial Zone, they are all easily accessible and definitely worth the time.